Shower Seals Direct ship to many countries throughout the world. Shipping costs are calculated on your location and the weight and quantity of your order. On larger items such as Shower and Bath Seal Kits it is necessary to ship via DPD. Smaller items can be shipped with either company and the choice is yours. In such instances we recommend that you base your choice on shipping costs vs. delivery times. Once you have added your goods to your cart please proceed to checkout and fill in the necessary details e.g. address. Once you have selected your shipping carrier your delivery costs will be displayed before you confirm the purchase of your order. This can be calculated whether or not you are shopping as a guest on our site or as a registered account holder. 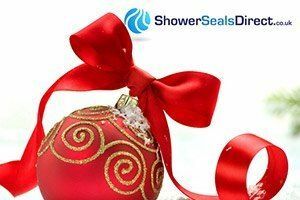 Shower Seals Direct, Shipping within the UK. Shower Seals Direct, Shipping to Europe. Shower Seals Direct, Shipping to the USA and rest of world. DPD TWO DAY - we will use this courier delivery service for selected Aquastrap /Sealux /Cladseal / Trimlux deliveries. Your product will be delivered to you within 48 hours (2 working days) of dispatch, before close of business that day. Please note that the dispatch time is a number of hours after purchase time, hence items purchased late in the day will not be dispatched until the following day. We do our best to dispatch the same day as your order, but in some circumstances this is not always possible. In rare circumstances delays do happen that are beyond our control, where DPD are at fault we will seek compensation for any delays, however needless to say DPD cannot be held responsible for delays due to adverse weather conditions, Act of God etc. Our contract with DPD is to deliver your items between Monday to Friday, we do not offer weekend delivery. Saturdays and Sundays are ignored in the overall delivery timeframe. DPD are the only service provider in the market to have Realtime PODs (Proof of Delivery) available on their website within seconds of delivery. Their Track & Trace tools have been designed to facilitate you our customers. Parcels can be tracked using your own reference, such as a Sales Order Number. The information can be searched and sorted in whatever way you choose, with Proof of Delivery Signatures available to be printed should you need them. Parcels in Great Britain are transported by road to the DPD hub in Birmingham where they are sorted and directed to the appropriate destination depot for ultimate delivery. Scottish Highlands and Islands may take additional delivery time and cost. DPD offer a 'One Hour Delivery Window' and this can be accessed online at www.dpd.co.uk or by calling 08445 560 560 or 0121 275 0500, Simply quote or enter online your tracking number to avail of this service. * indicates that Aquastrap can also be sent with Postal mail service. Goods that do not arrive within estimated timeframe. In the unlikely event that your Item is delayed during shipping please contact us immediately. We will do everything in our power to resolve the delay and track down its whereabouts. We will only process enquiries that have been reported as missing within one month of your order date. Before you sign for your delivery you must visually inspect the packaging for any defects. Should you notice a defect to the outer packaging you must evaluate if the product itself has been damaged, if the product itself is damaged you should not sign for it. 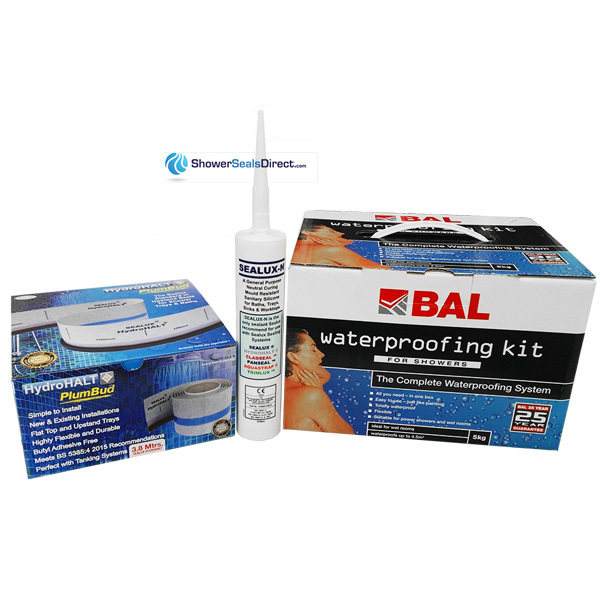 You must email us at support@showersealsdirect.co.uk within 7 days that the delivery was damaged from due to shipping. If you sign for the goods, even if you write the words "Unchecked" or similar on the delivery note, then you are accepting that the goods arrived without obvious external damage to the packaging and later claims for carrier damage will not be considered. If the driver refuses to wait while you check the goods then you must refuse to accept the delivery. 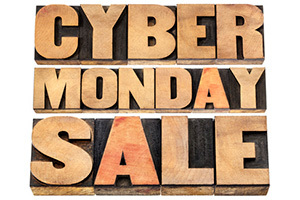 The delivery (by courier) will be made between 9.00am & 6.00pm Monday to Friday. The standard postal deliveries will be subject to local postal services. When asking someone else to sign for the goods on your behalf, it is your responsibility to make sure that the goods must be inspected. Therefore we will not be held responsible for any damage (or loss) if they sign on your behalf and fail to inspect. In mid September 2014 we have been forced to introduce a restocking fee on the purchase of our PVC trims. This means if you buy any of our kits that include a Sealux, Trimlux, Cladseal or Panseal PVC trim you will incurr a cost if you decide to return it to us.